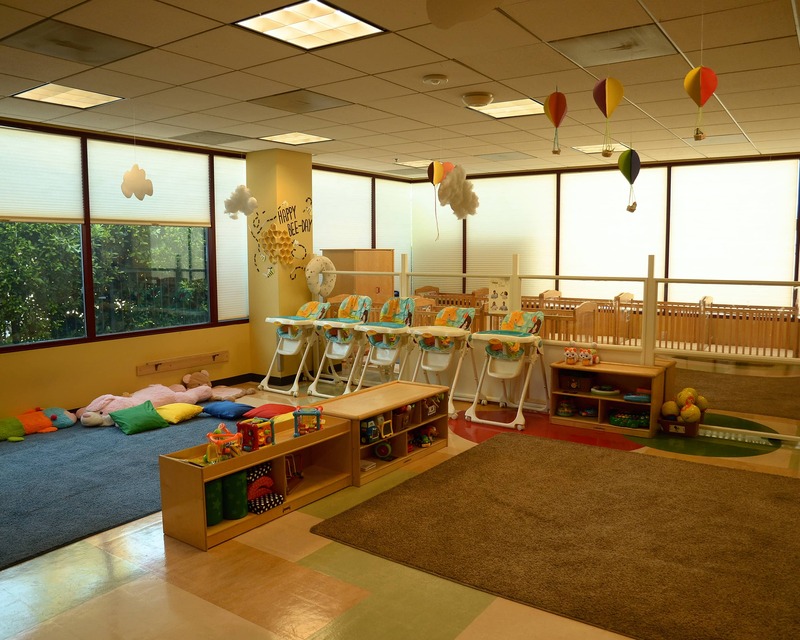 Welcome to our La Petite Academy in Los Angeles, CA. 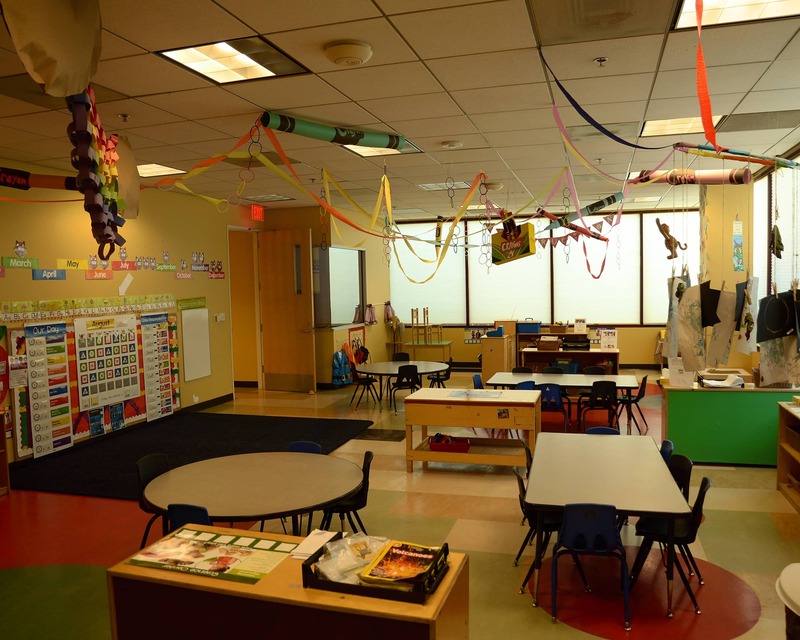 We provide a high-quality learning environment at our school for infant care, preschool and other age-appropriate programs. We constantly keep lines of communication open through our amazing APP called Brightwheel and encourage parents to volunteer in the classroom. Our exceptional curriculum and teaching standards have helped us earn accreditation through the National Association for the Education of Young Children. 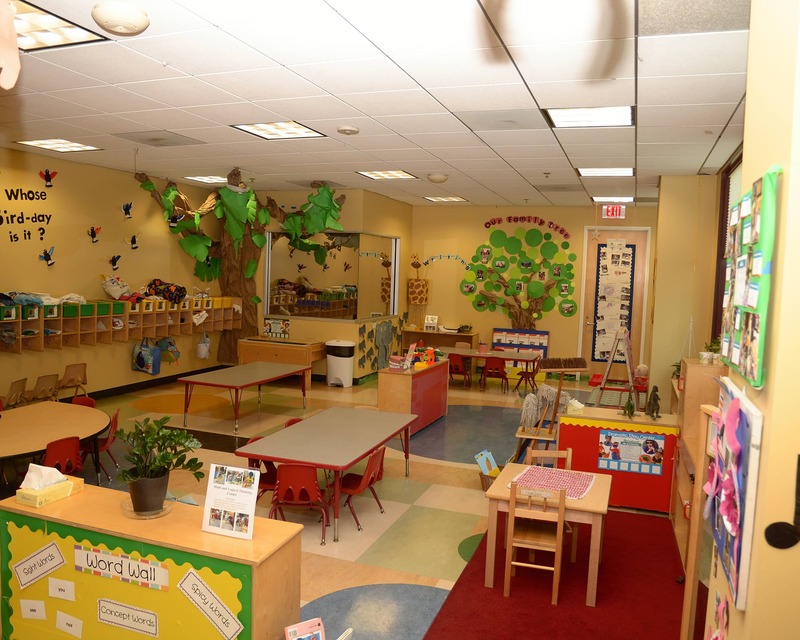 Our learning center has separate rooms for each age group as well as a one-way observation room for each class that gives parents a chance to quietly look in on their children. 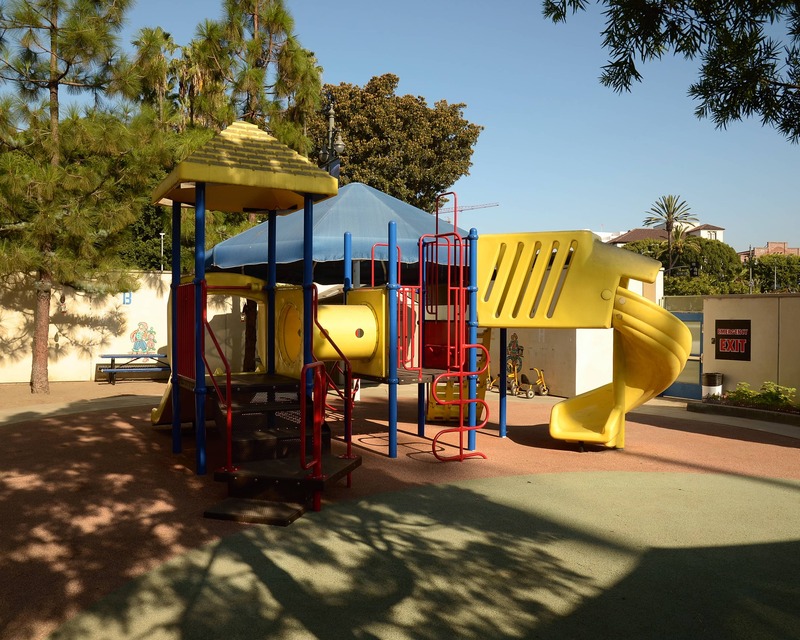 Safety is also a premier factor, so parents have their own code to access the building. 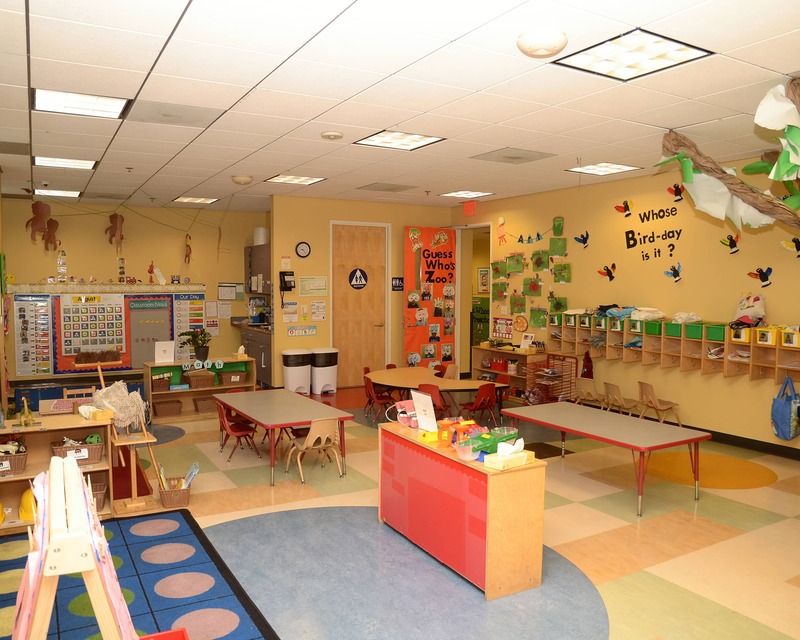 Schedule a tour of our amazing La Petite Academy in Los Angeles, CA today! I can't express how happy we are with the school. Our daughter loves going there everyday, sometimes she doesn't even want to come home at the end of the day (she is 2yrs!). 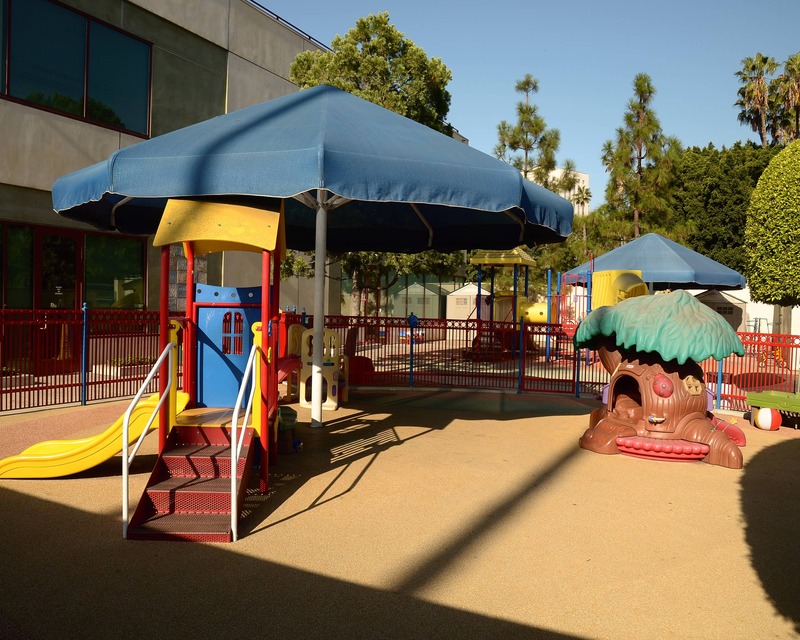 The Teachers and Admin staff go above and beyond to make the school feel like home away from home for the kids and the parents. We feel very fortunate to have found this school. I LOVE my school. I think my son has learned so much and continues to be excited about learning! I do already recommend LaPetite to everyone. I have loved my experience with La Petite! They have a very dedicated and loving staff. The Director is always available and willing to listen. The teachers are all so caring and loving with my son. He has just blossomed at his school. In fact, at his last doctor visit, his pediatrician was so amazed at his development. I feel fortunate to be part of the La Petite family! my kids will be getting the attention they need, PLUS the love and care I want for them. I have been at the school for almost 5 years, and I still love it. I recommend the school to everyone I know! We love our school and consider ourselves very lucky to bring our son here. My name is Judith and I have been employed at La Petite Academy for 13 years. Together, with a team of amazing and creative teachers, I am committed to providing your child with a loving and developmentally-sound foundation for a lifetime of learning. I've always had a passion for working with children. I have been at La Petite since 2005. I love my job because I love to support teachers by providing them with the resources they need in order to succeed in their classrooms. I also partner with parents to ensure lifelong learning opportunities.